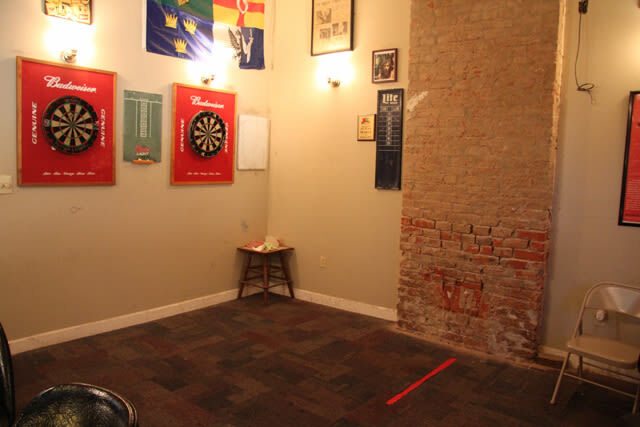 This Uptown neighborhood watering hole is known among locals as a favorite spot to watch the Saints games, play pool and enjoy cheap beers. 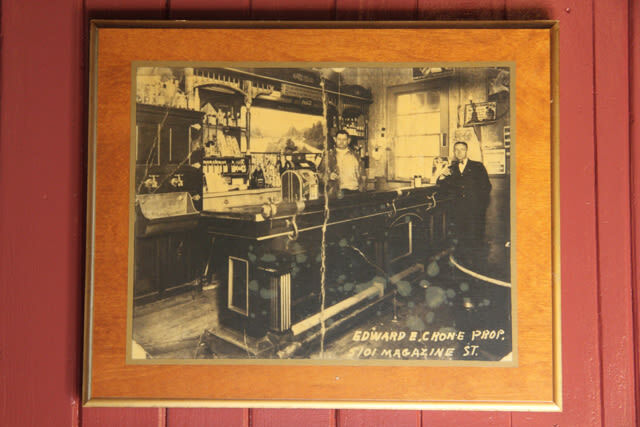 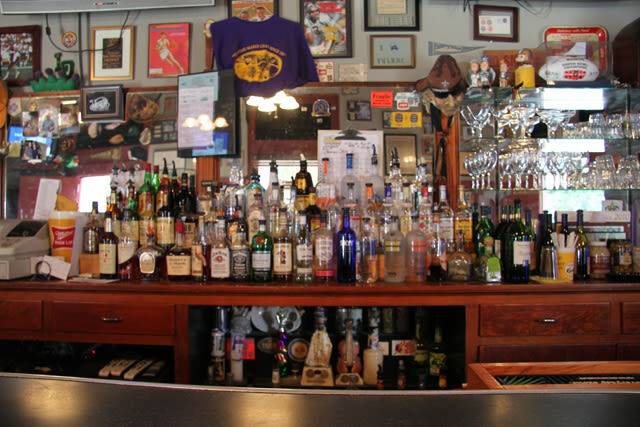 Henry's Bar is over 110 years old and prides itself on its slogan, "serving beer since before you were born. 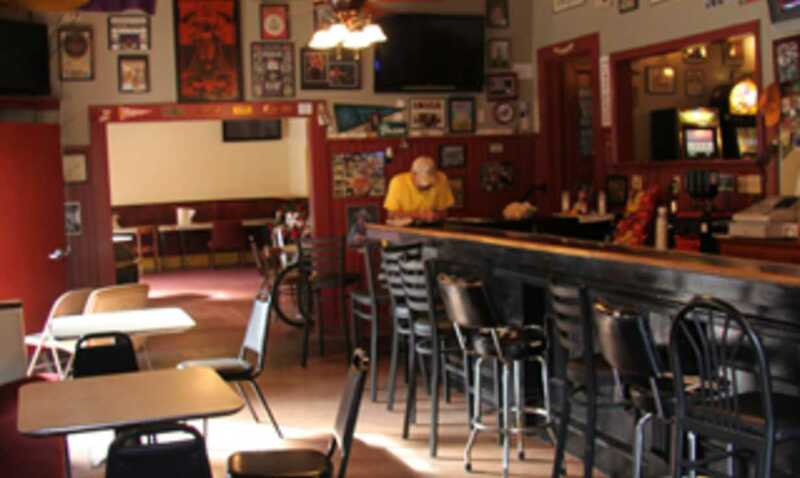 " There are picnic tables out front for day drinking or beers on a warm night, and Henry's serves a small menu, including burgers and fries, from a side window along the bar. 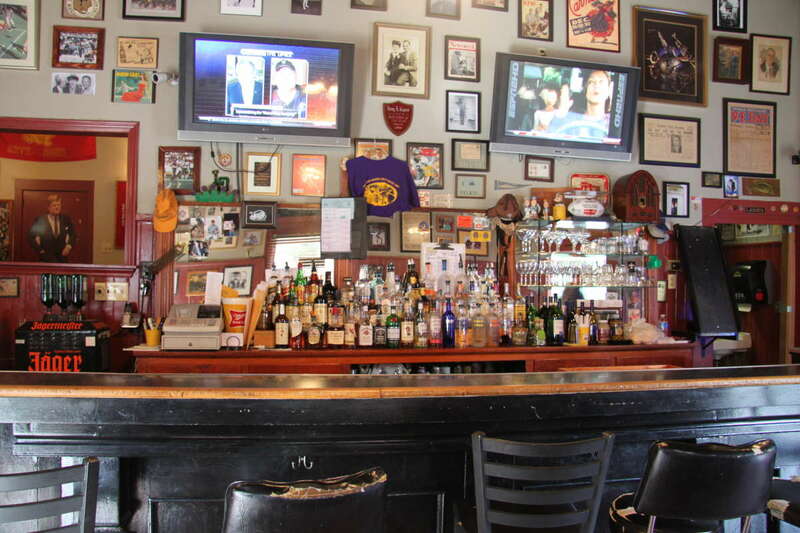 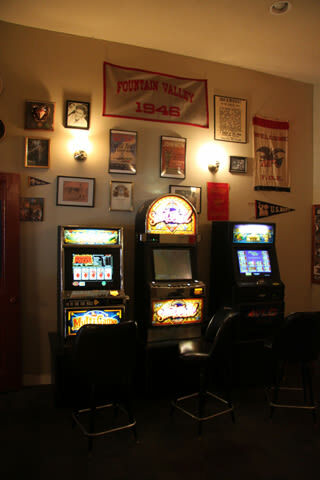 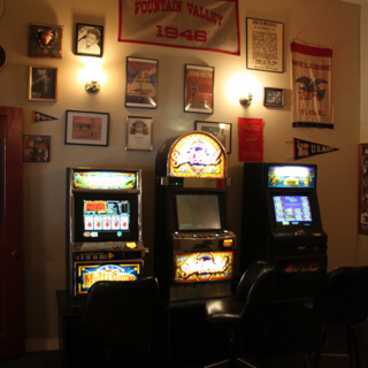 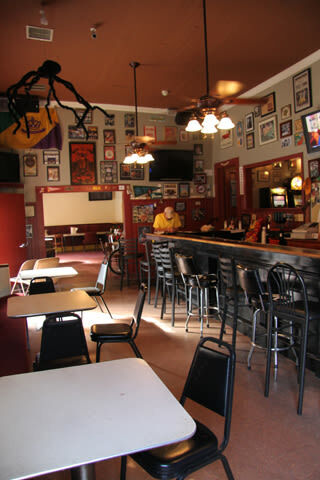 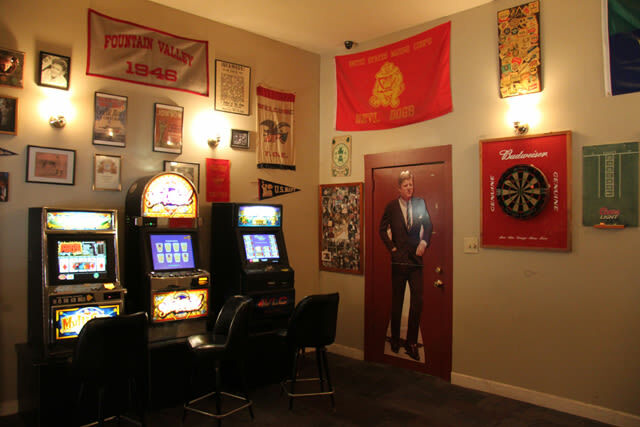 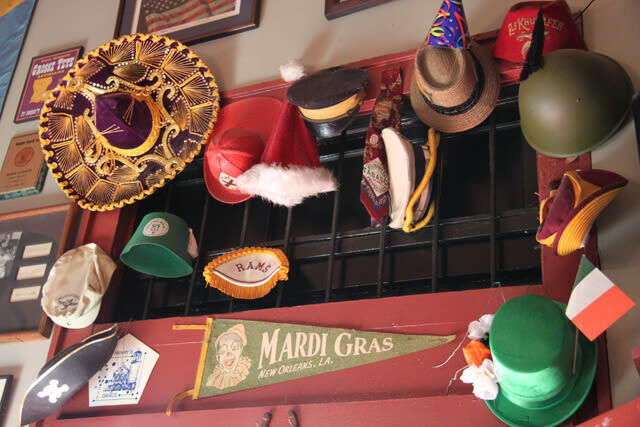 If you are looking for an authentic New Orleans bar experience, Henry's is the place to visit!